Choosing a MAN truck or bus means you are opting for technological leadership in the commercial vehicle industry. 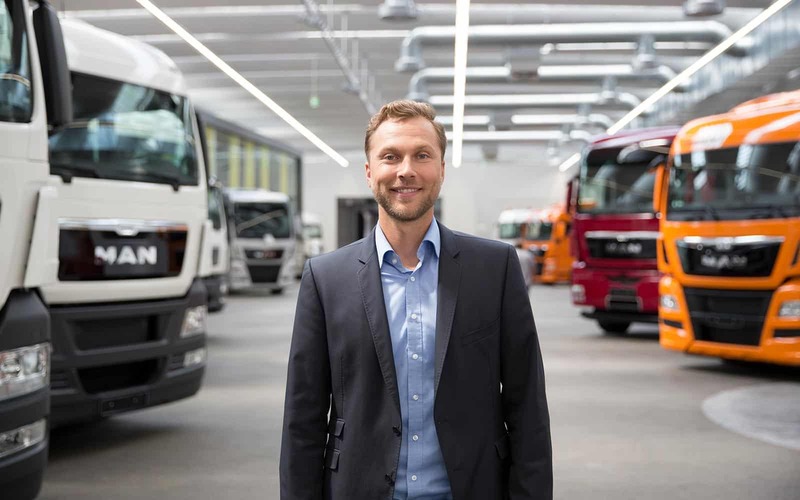 MAN Financial Services is constantly extending this value-added chain to include financial solutions which makes MAN Financial Services the best partner when it comes to financing a MAN Truck and Bus product. 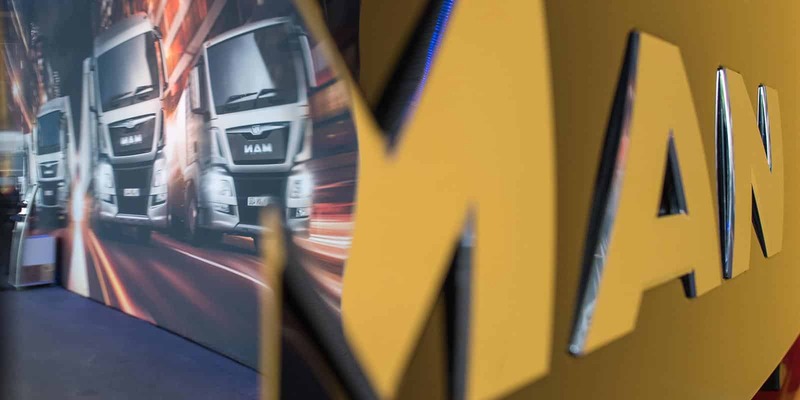 As a financing company, MAN Financial Services supports MAN Automotive customers and thus also the sales of the commercial vehicle manufacturer. The service portfolio of MAN Financial Services includes domestic and international financing, leasing, insurance and rental solutions for commercial vehicles from MAN Automotive. The MAN Financial Services subsidiary supports the sales and distribution of MAN Automotive with independent risk management and its own profitability goals. Since 1 January 2014, MAN Financial Services has been a part of Volkswagen Financial Services AG, Europe’s largest automobile financial services provider, and thus a company within the Volkswagen Group. 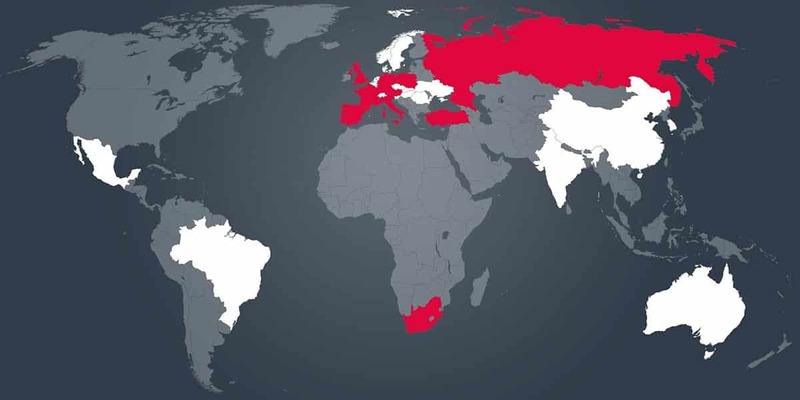 MAN Financial Services is represented in over 29 countries with subsidiaries and cooperation arrangements. This allows us to offer our customers an excellent global network and enables us to provide suitable financing for any requirement, regardless of whether international or local transport solutions are required. Choosing a MAN truck or bus means you are opting for technological leadership in the commercial vehicle industry. Quality, ground breaking technology and customer orientation provide the basis for innovative transport solutions in a range of industrial sectors and transportation tasks. 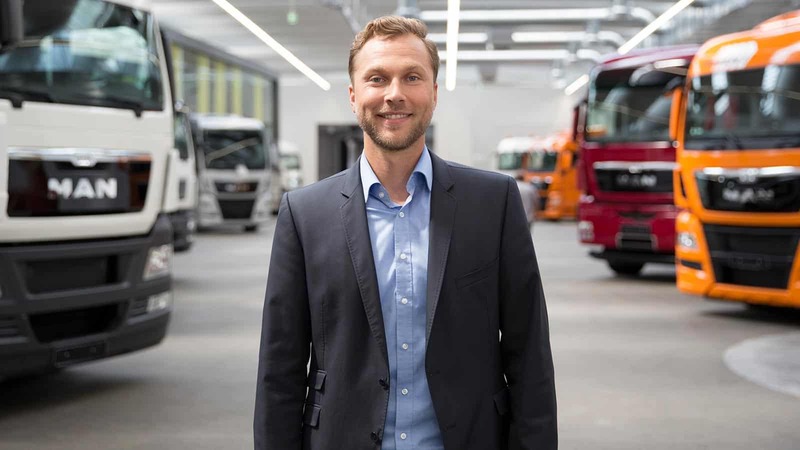 MAN Financial Services is constantly extending this value-added chain to include financial solutions which makes MAN Financial Services the best partner when it comes to financing a MAN Truck and Bus product. 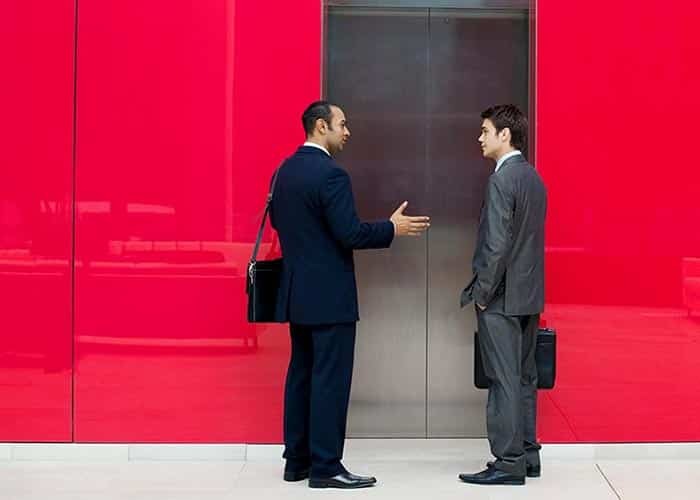 Our proximity to the MAN Group allows us to be very close to our customers from various industries and to understand their requirements perfectly. And without taking detours. 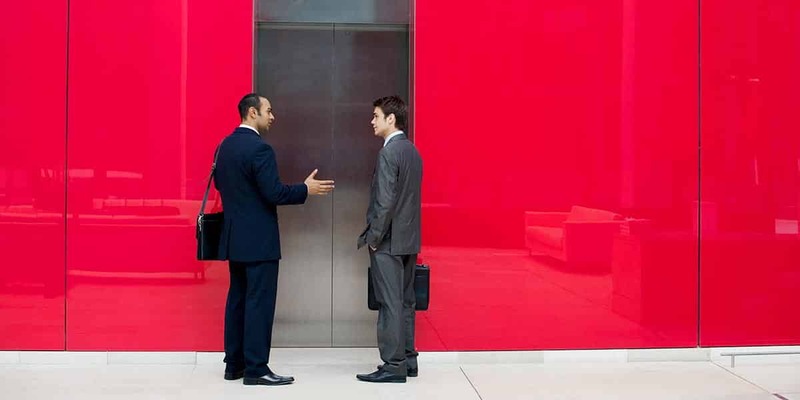 Your MAN partner not only provides you with top-class products but can offer you the most suitable financing solutions. Competitive and fair market prices, plain and transparent processes as well as first-class support make purchasing a vehicle cost-effective and allow you to plan and calculate your finances more clearly. This results in financing solutions that our customers can rely on and that create added value.